The year 2017 marked Dave Madsen’s 47 th year in broadcasting and 25 th anniversary with Western Mass News, broadcast on CBS 3, ABC40, and FOX 6 in Springfield. 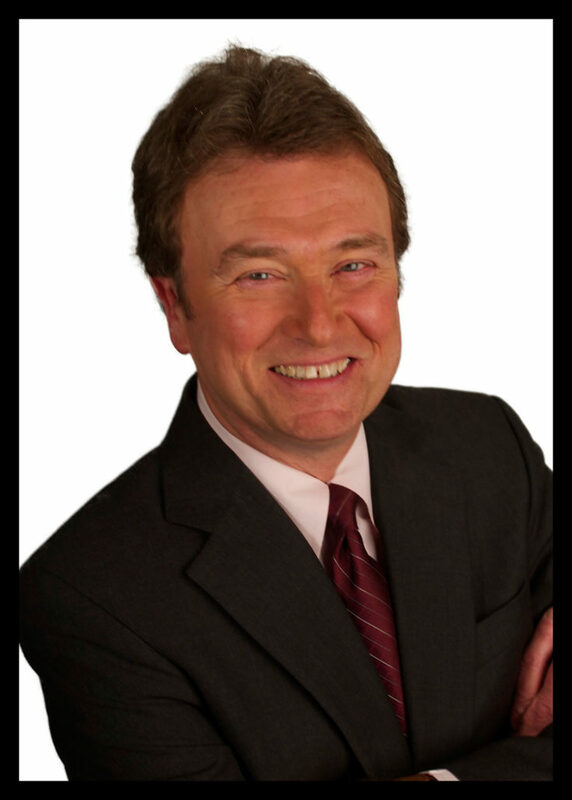 Madsen came to Western Mass News in 1992 after spending 12 years with WWLP-TV. He began his broadcasting career in 1970 with WMAS in Springfield. Later that year he began a nine-year association with WHMP Radio in Northampton. Madsen serves as anchor of Western Mass News’ 5, 5:30, 6, 10 and 11 p.m. newscasts. He was born and raised in Southampton, attending schools there and Easthampton High School. He attended the University of Massachusetts in Amherst where he majored in Communications Studies. From 2000 to 2014, he was an adjunct professor at UMass, developing and teaching a television news reporting course in the Journalism department. Madsen is very active in the community as a long-time member of the Jimmy Fund Council of Western Massachusetts, having served as its president and current vice president. He also chaired Western Massachusetts’ most successful golf tournament, the Jimmy Fund – Jeffrey Vinick Classic, and has served as that tournament’s emcee since 1987. He emcees a number of other charity golf tournaments, including Brightside, and the Dawn to Dusk Golf Marathon. He’s involved with Baystate Health’s Rays of Hope Walk, serving as emcee for a number of its events. In 2011, Madsen was inducted into the New England Chapter of the National Academy of Television Arts and Science’s Silver Circle for his accomplishments in broadcasting and his work in the community. He’s won a wide array of community service awards, and TV viewers have honored him with the Valley Advocate’s “Best of Valley” award for nine straight years and 12 out of the last 13 years. Madsen was also voted the Favorite Local TV Personality in the Springfield Republican’s “Reader Raves” poll for four consecutive years.